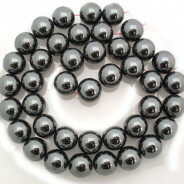 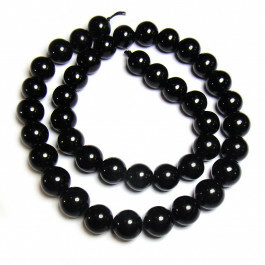 Black Tourmaline Round 10mm Gemstone Beads (~38cm Strand). 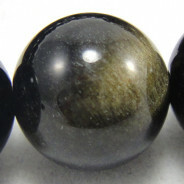 Black Tourmaline also known as Schorl, is a black opaque gemstone unlike other types of tourmaline. 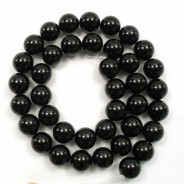 Black Tourmaline is commonly used as protective stone and also believed to help absorb electromagnetic energy.